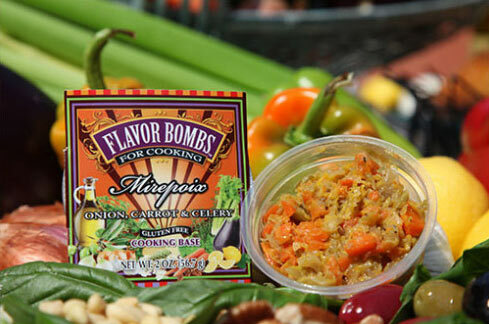 Your Mirepoix FLAVOR BOMB can be used as a base for soups, stews, sauces and stuffing. Mix it with rice, orzo pasta, quinoa or any grain for a delicious side dish. 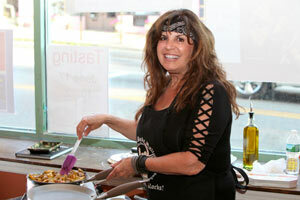 It’s perfect with chicken, fish or roasted potatoes and vegetables. It’s wonderful in tuna, chicken, egg, shrimp or potato salad. Ingredients: onions, carrots, celery, extra virgin olive oil, butter, salt, and pepper.